① Definition of the term 'Music' that we are going to discuss in the classroom. Music is the Art that arranges sound and silence in time and space with communicative purposes. 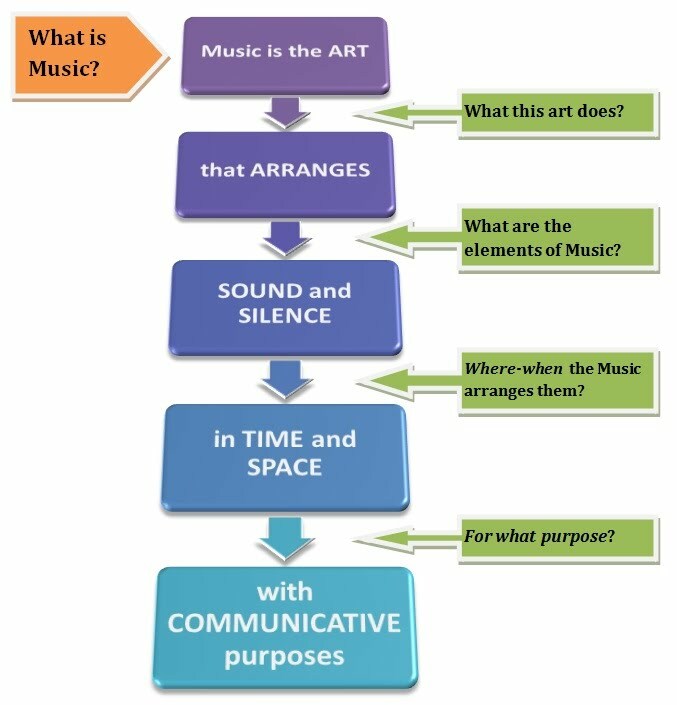 ② Why is Music the Art of Listening? Because it relies totally on the appreciation of the listeners. ③ How we produce Music and why are there so many types of them? We produce Music with instruments and there are so many because each culture manifests itself differently, thereby identifying the people from a particular region of the planet with their Music. ④ Why not all countries have the same music? Because each country has its own personality and Natural Resources surrounding that culture have a different consequence on the demands on that people. The term 'MUSIC' may have many different senses and multiple meanings, depending on the views and opinions of those who try to define it. Here is one definition of 'Music' that we are going to use extensively this year and it can help us understand what is that we refer to when we are talking about 'Music'. Music is an art. Neither science nor history. It is an artwork. Second, what does Music do? And third, what is the purpose of Music? The enjoyment of Music depents more on the listener than on the composer. For that reason, Music is the art of listening. Every musician is both performer and listener of his own work. The subtlety of Music appreciation reside in our ability to understand it and in the musical knowledge we already have. It only takes a couple of 'tools' to appreciate any kind of music: our ears and our attention. 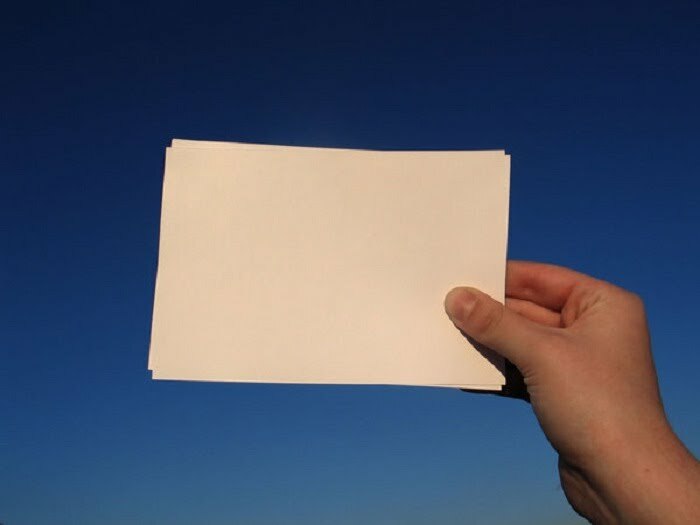 If a sheet of paper is dirty, with a blur of ink and crumpled, discard it instead of using it to draw or write. Drawing a simile, Silence is like a the blank sheet we need to write. If we have to perform Music amid the noise, the dynamic range and the attention of everyone would greatly decrease. 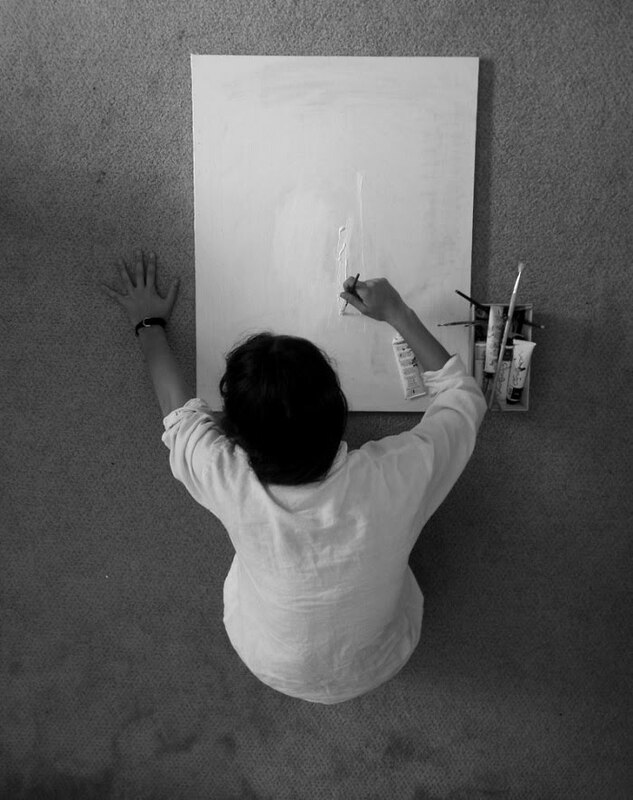 To listen to Music, we have to be quiet and turn that silence into something like the canvas for a painting. If we are distracted in a movie, we may miss some important plot and we can no longer follow the story. 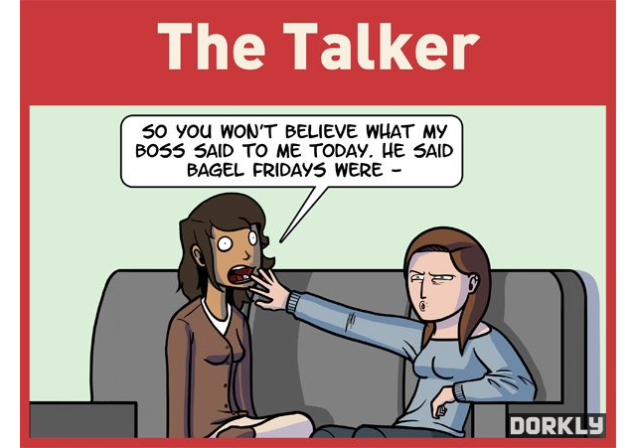 If someone speaks to us and we do not pay attention to the conversation, after a while we will not know what he or she is telling us. 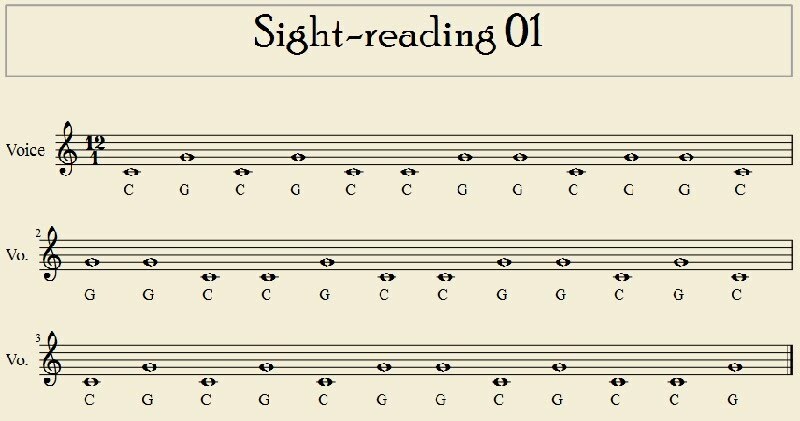 The name of the notes in ascending and descending order. ① How 'sound' is and why we have to break it down into manageable elements? The sound is elastic and we divide it into small pieces to assemble them easily. ② What is bass and what is treble? Bass is a low frequency sound and treble is a high frequency sound. Sound is the air moved by the source and the preassure it produces on our eardrums. 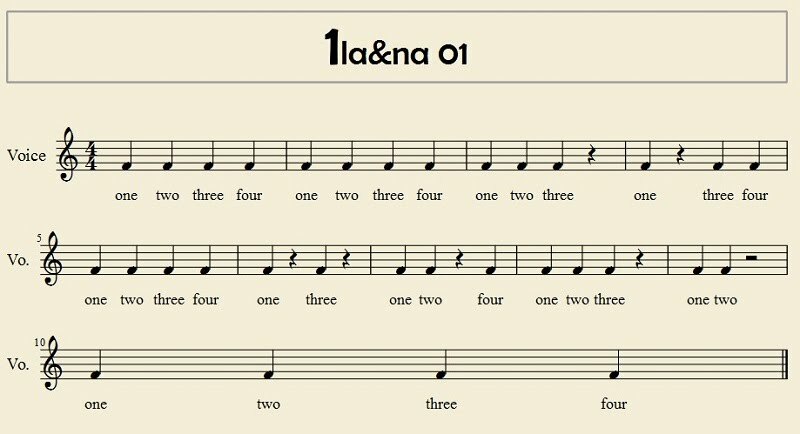 When we compose Music (excluding electronic music performers and Djs, where there are other options), we divide frecuency into tiny portions that we call musical notes. These small units are assembled like pieces of building sets, fitting each other in certain ways. Let's pretend the sound is like the clay on a pottery wheel. The closer thing we have in music is a turntable. The musical equivalent would be manufacturing clay into bricks (the musical notes) that assemble as the plastic bricks of a construction set to create a musical work (sound structure). The opposite (antonym) is treble, an it is used for high frecuency sounds. Size also had an effect in the production of high or low notes. The bigger the instrument is the more likely it is to produce low notes. 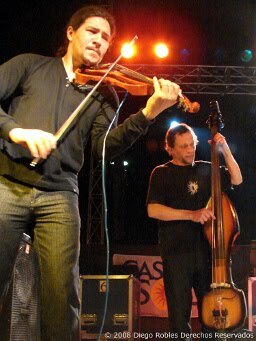 By contrast, smaller instruments, such as violin or flute produce higher notes. In this picture you can see the difference length of the strings of a violin (high-pitched instrument) and a double bass (low-pitched instrument). Both of them are electric versions of their acoustic counterpart. While the terms 'high or low' are not very accurate, they are useful to relate to low-frequency instruments that are generically called 'bass' (electric bass guitar, bassoon, bass clarinet, and so on) and with the female parts of the choir (higher in range than the male voices, although the boy soprano is called 'treble'). One of those female parts is called 'contralto'. Music is fun if we like it and when it comes together with another experiences. Music is boring if it is a poor quality composition or we still do not understand it. 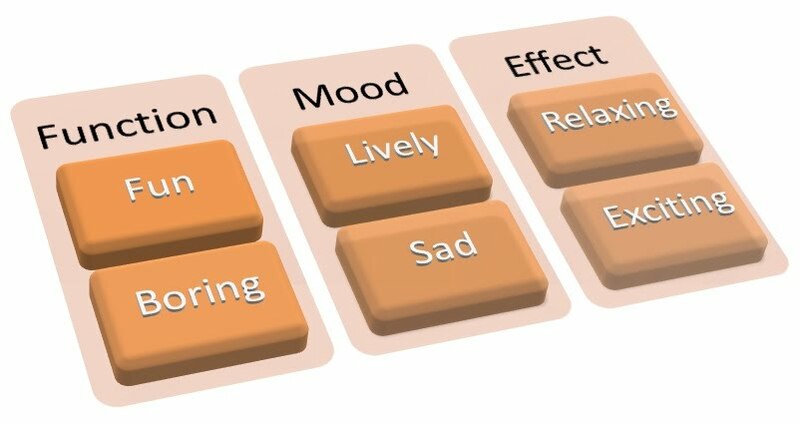 ② Basic Music appreciation parameters (II - Mood): lively and sad. Music sounds lively if it is composed in a major key, it is fast and catchy. Music sfeels like sad when it uses a minor key, it is slow or melancholic. ③ Basic Music appreciation parameters (III - Effect): relaxing and exciting. Music is relaxing if it is soft or slow. Music is exciting if it makes us dance and move in rhythm or even if it unnerves us. There are more parameters than the six we are going to discuss here to appreciate Music, but they depends on increasing our knowledge of Music. To improve from what we already know about Music, we are going to analyse the basic parameters for the appreciation of music. The Music as something fun: sometimes it runs a dance. Sometimes Music enhances a movie or video game plot. Sometimes Music makes even more pleasurable something that it is already fun in itself, like a movie or a party. Not everything Music we listen is a Masterpiece. When we get bored listening to a Music work, we must attend to find out why. We may discover our next favorite Music in it. Music changes the mood of the listener. Sometimes it seems sad or melancholic and other carefree and lively. This is what is called musical character. We must also consider the relaxing or exciting aspect of a piece of Music to understand the importance this art has when it affects our mood. By tradition, we say that music sounds cheerful or lively if it uses a major scale and sad if that scale is in minor mode (later we will see what this has to do with the relationship between the main note of a chord - the tonic - and his third; the major and minor modes), but there are many exceptions to this. And usually the Music, when it is slow and melancholic, sounds sad and, when it is joyful and swinging, it is considered to be lively. 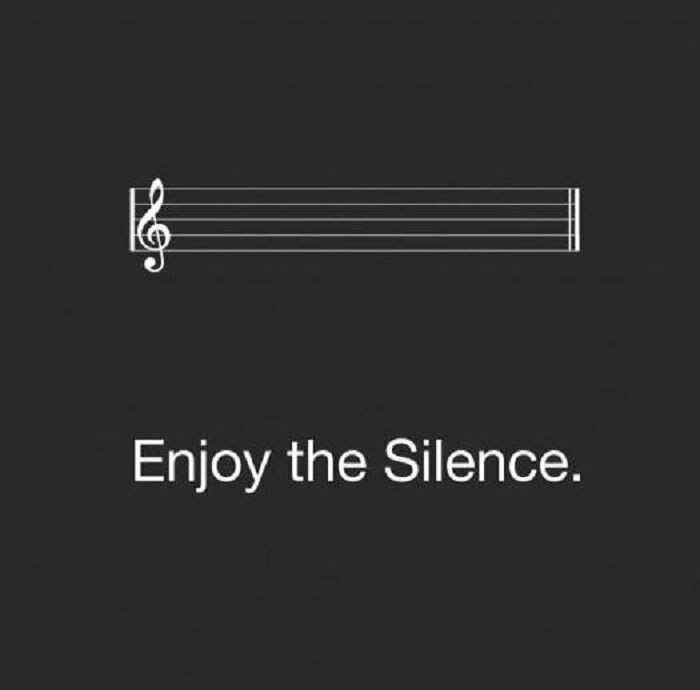 If the Music is soft and slow we usually consider it to be relaxing. If it makes us dance or makes us nervous, we can consider it as exciting. And If we are bored with a musical work, it leads us to falling fast asleep. 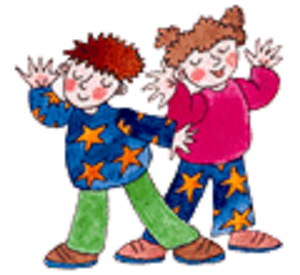 Some of our friends could be accounted for being happy and playful, while others are quieter, less moved. It's their personality. The same goes for music. A cheerful person have not necessarily to be irresponsible and impetuous. We all have many facets and so music does. ① Why Music is everywhere nowadays? Because now there are devices that reproduce the sound. ② What is a 'work song'? It is a song that coordinates movement and timing of a task in a specific work. If you go to the Doctor's office or get inside an elevator, maybe you are going to listen to some background Music that is called piped Music, elevator Music or even Muzak, after the corporation that delivered that product in the United States. 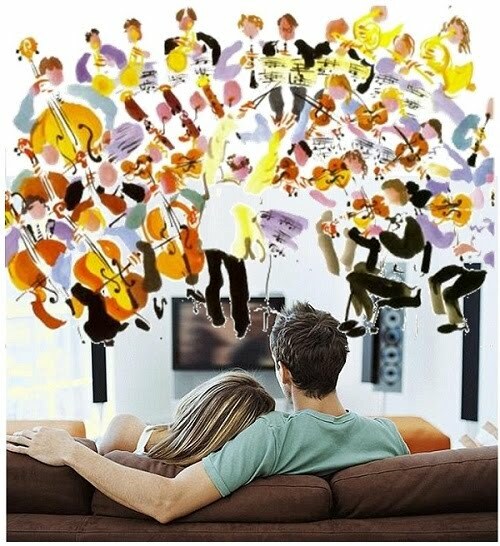 We can also have a philharmonic orchestra playing in the audio equipment in our living rooms. 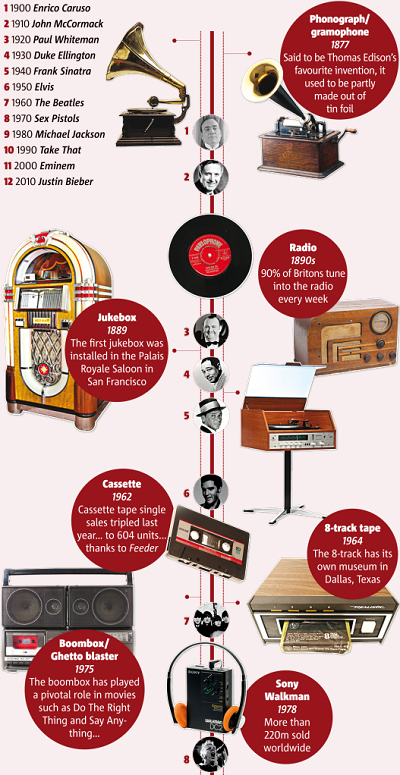 Nowadays, Music is now all around us, but this is something relatively new. 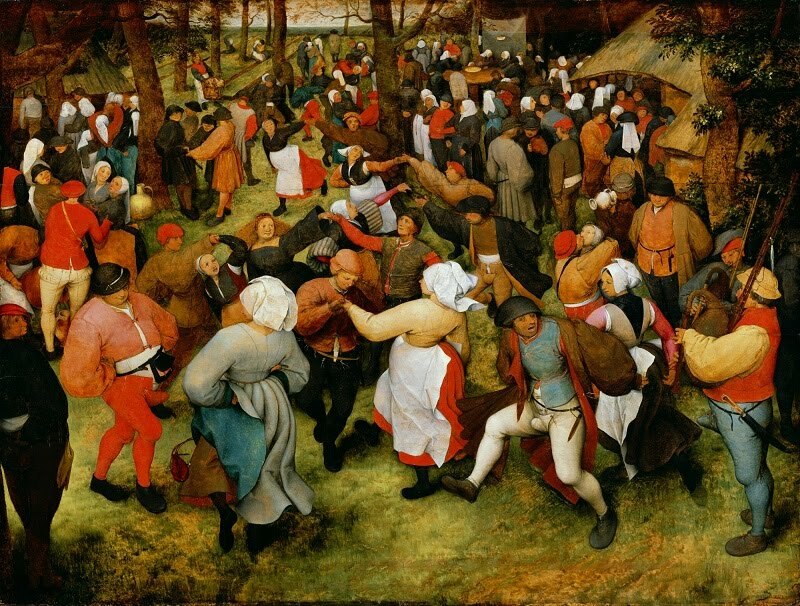 Music was tradicionally performed by singing and accompanying instruments, such as regular instruments or farmland tools, producing constant rhythms. 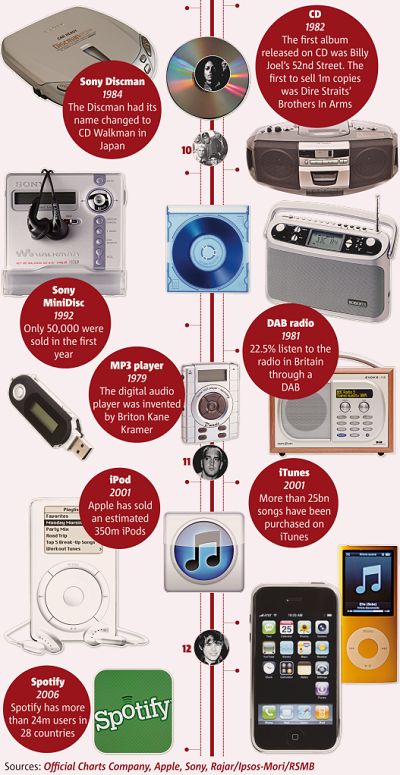 Music reproduction devices: from radio, television and Internet broadcasting to piped music in the supermarkets. Listening to live Music was uncommon in the past, reserved only for holiday celebrations. Work Music was the only daily Music. There are many instruments and they are so varied and different and the reason for that is that Music and instruments reflect the different cultural needs of the Countries and regions of the Planet and of the People that come up with them. In areas of the world with fewer Natural Resources, a simple cane can soon become a sophisticated and well-educated flute and people clapping their palms on rhythm can accompany the most beautiful melodies. Traditional music helps us to better understand the personality of the people that live in that country. 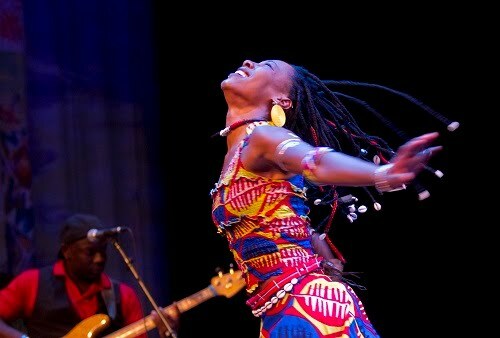 Music is inherent in any culture and tradition and even the beauty of the sound is in the core of that way of living. All countries have their different kind of Music, but not all of them have notes like C-D-E or rhythmic figures like the crochet or the quaver.